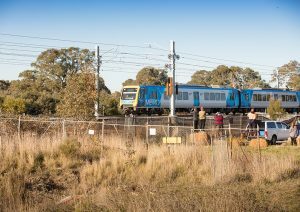 The level crossing removal authority was established in 2015 to oversee the largest rail infrastructure project in Victoria’s history. Their plan is to eliminate 50 dangerous and congested level crossings across metropolitan Melbourne by 2022. In addition they’re upgrading and constructing more then 20 train stations; laying kilometers of new track and adding in great amounts of rail improvements. 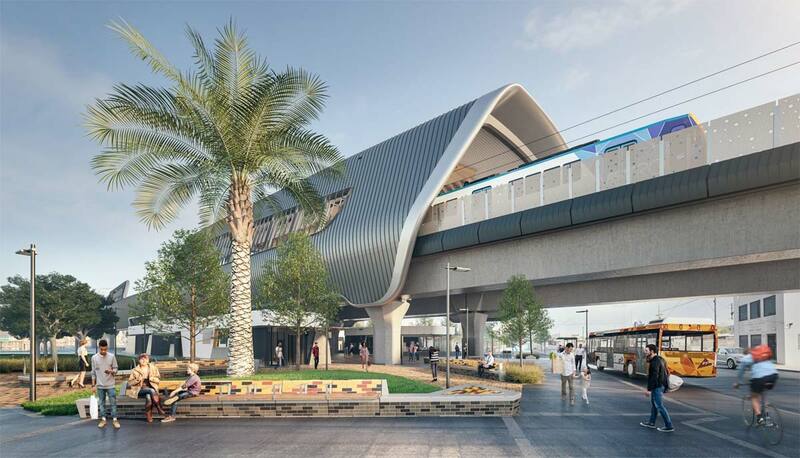 StraBe is excited to be apart of this incredibly large project by manufacturing and installing the furniture for Hawkestowe, Murrumbeena and Carnegie Stations.